The Courtyard at Craigielaw is the perfect place to spend a sunny afternoon with friends. 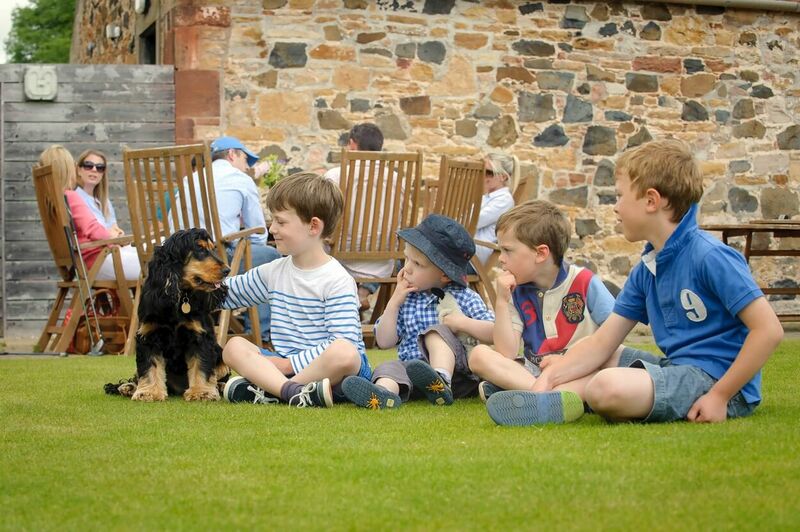 Let the kids run around and even bring the dog while you enjoy eating al-fresco in the sun-drenched courtyard. Our full menu is available outside, orders are taken at the bar. The Courtyard can also host BBQ’S and parties please call the bar for more information on 01875 870802 for further information or e-mail info@craigielawgolfclub.com.